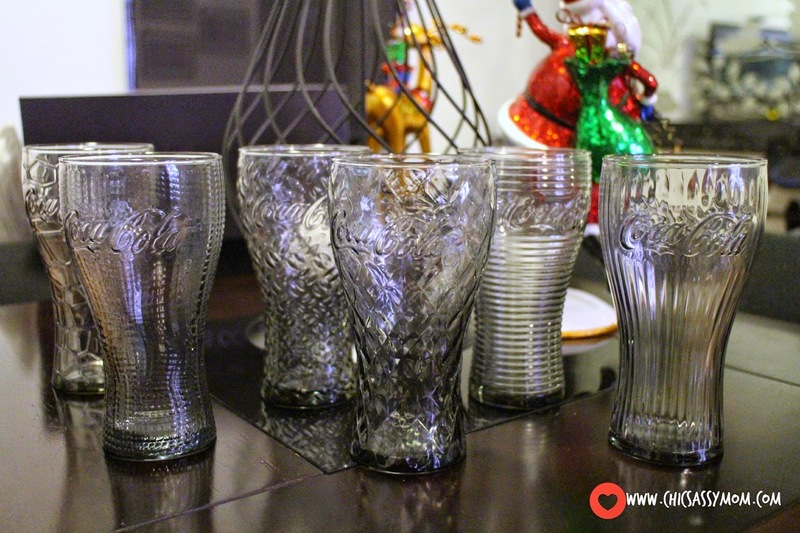 For the avid collectors of Mc Donald's Coca-Cola Glasses, this year's Glass Collection is definitely not to be missed as McDonald’s takes customers’ dining experience up a notch with the 2014 Coca-Cola Modern Glass collection. 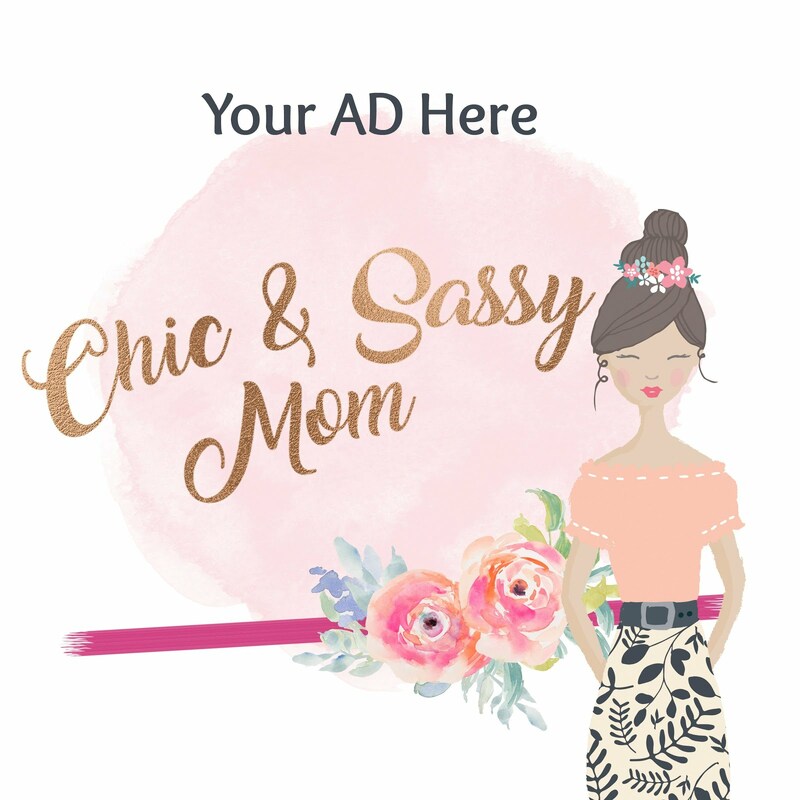 Definitely a collection with class of its own! Fusing modern imagery and contemporary design to create six visually distinctive patterns—diamond, linear, mosaic, pixel, ripple, and steel— this year’s Coke Glasses take inspiration from graphic elements and will all be offered in a light grey color, adding a premium yet playful touch to one’s dining experience. “The Coca-Cola Glasses are a much-awaited tradition among McDonald’s markets across the Asia Pacific, especially in the Philippines. We are very thankful that our Filipino customers continue to be excited to collect iconic Coke Glasses every year,” said McDonald’s Philippines President and CEO Kenneth Yang. “The Coke Glass campaign, which is already on its 7th year in the country, is a testament to the strong partnership of McDonald’s and Coca-Cola, here and around the world, as both companies continue to connect with customers by injecting fun into everyday experiences,” Yang added. Throughout the years, consumers across Asia Pacific have collected close to 200 million Coke Glasses, with various memorable designs, such as the 2008 Beijing Olympic Games Coca-Cola Contour Glasses, the 2010 FIFA World Cup Coca-Cola Glasses, the 2011 Coca-Cola Glasses in the shape of a Coke Can, and the 2013 Coca-Cola Glasses, which turned things upside down. 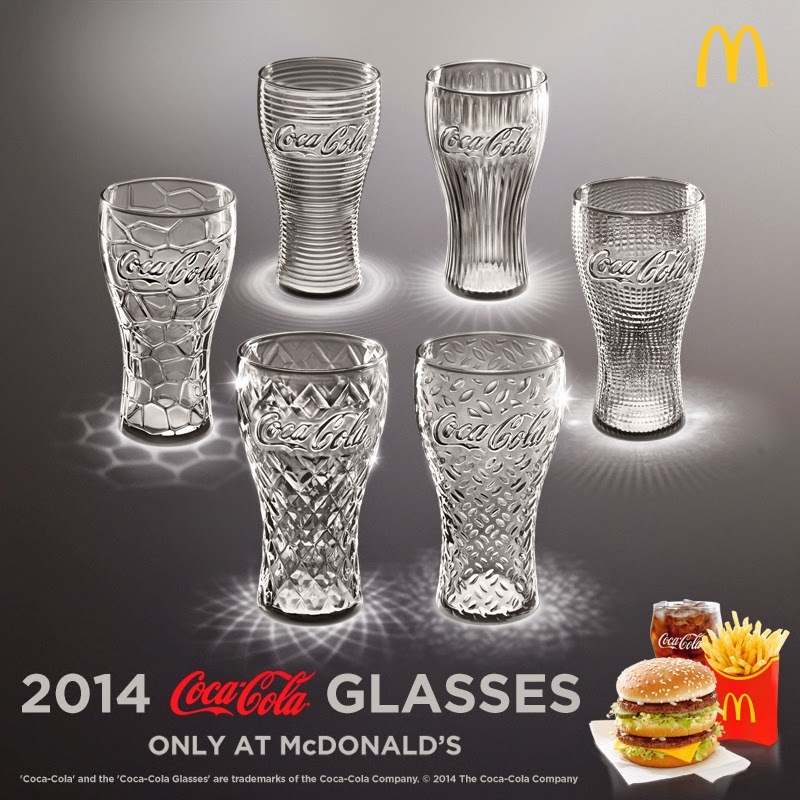 Customers can take home any of the six 2014 Coke Glasses by adding only Php 25 to a purchase of a McDonald’s Extra Value Meal. The promo is also valid for purchases of a BFF Burger or Chicken Bundle and breakfast Extra Value Meals. 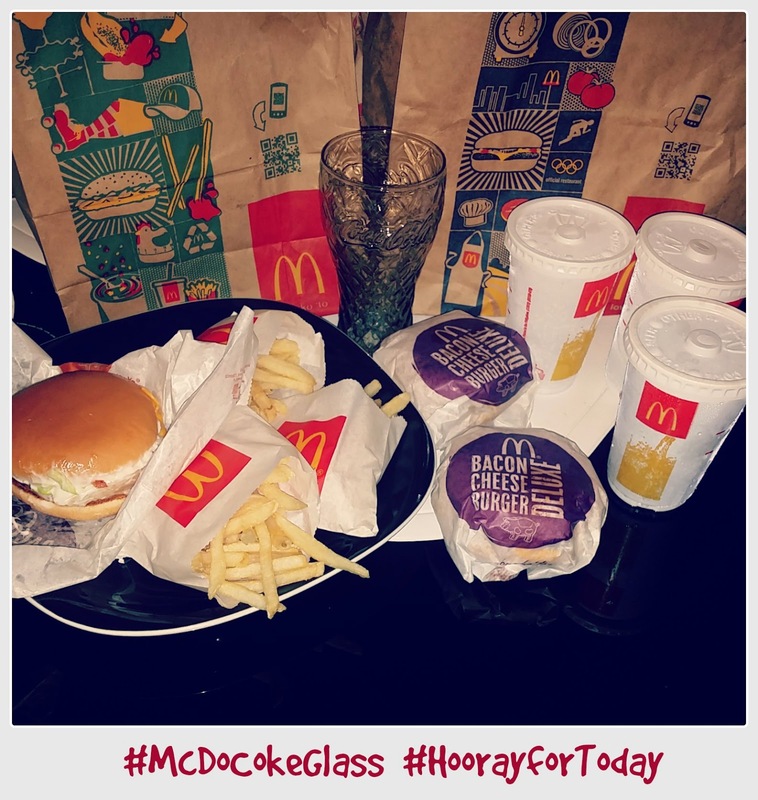 Get your #McDoCokeGlass now, collect all designs! 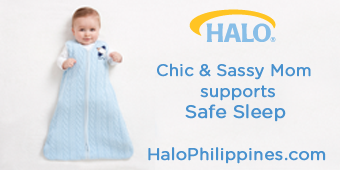 These are available at McDonald’s stores nationwide via Dine-In, Take-Out, Drive-Thru, McDelivery (86-2-36 and www.mcdelivery.com.ph) and the McDo PH App, all day, including breakfast hours. For more information, like the official McDonald's Facebook fan page www.facebook.com/McDo.ph or follow @McDo_PH on Twitter.